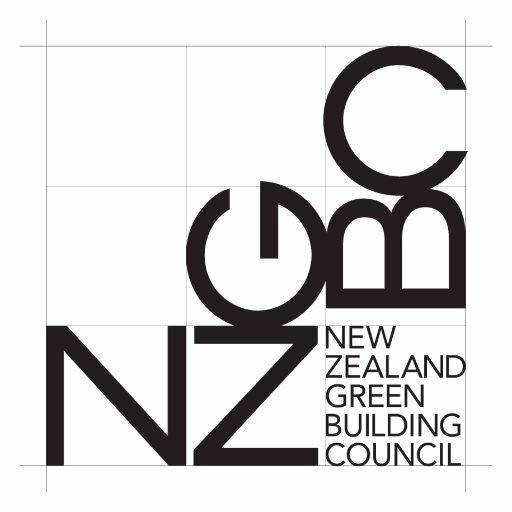 We are proud to announce our participation in the buildnz exhibition at the ASB Showgrounds in Auckland. With nearly 30 years of history, buildnz is the leading trade event for the building and construction industry in New Zealand. You will be able to experience hands-on what STIEBEL ELTRON has on offer, such as our wide range of water heaters, renewables, water filtration and room heating. We will be exhibiting how German engineering can be leveraged to provide greater comfort and energy cost savings while paving the way to a sustainable future. Sometimes looking at a product image online isn’t enough, that’s why we will be showcasing a working display of our decentralised ventilation system, which operates with up to 90% heat recovery and is designed to be the ideal solution for energy efficient houses, particularly renovations. 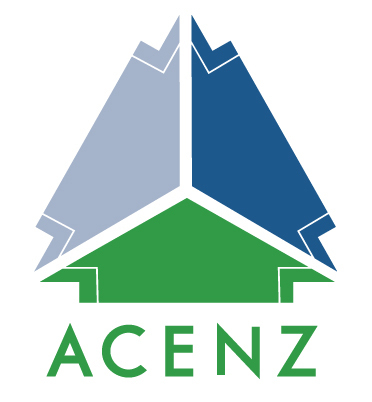 Beat the New Zealand climate along with the energy market by installing renewable technology engineered for use all year round, even in the cold winter months when temperatures reach below freezing. 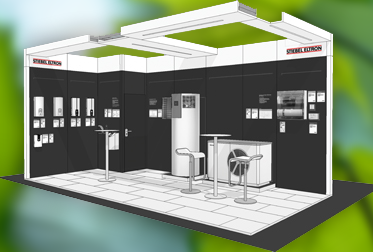 STIEBEL ELTRON is the market leader in heat pumps in Europe and our stand will demonstrate why. Learn how heat pumps can efficiently operate in New Zealand weather as cold as - 5°C. The buildnz expo will run from Sunday, 25th of June, until Tuesday, 27th of June. Come meet the leading heat pump manufacturer at New Zealand’s leading trade event. Our team will demonstrate our products and answer any questions that you have. We hope to see you there – or if you can’t make the buildnz event, visit our showroom or call 09 486 2221 with any enquiries.